Microsoft created many great programs over the years, however some of these programs had to be discontinued. 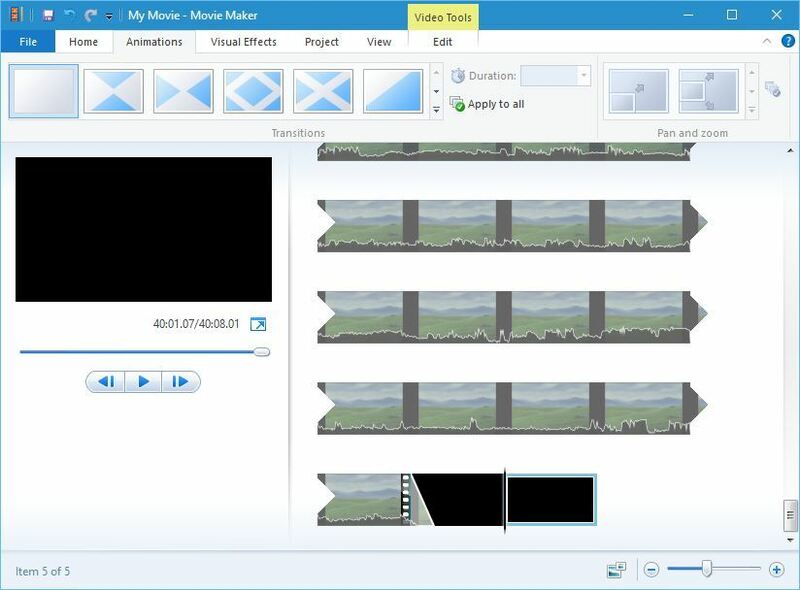 Windows Movie Maker is one of these discontinued programs, but due to great popularity of this application, today we’re going to show you how to download and install it on Windows 10. 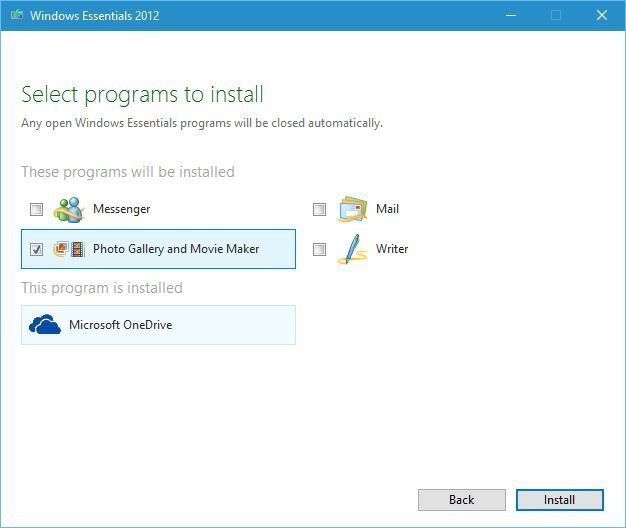 How to install Windows Movie Maker on Windows 10? 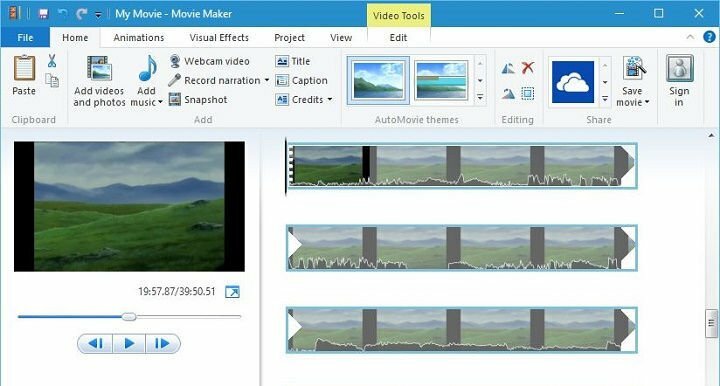 Windows Movie Maker is a video editing software created by Microsoft, and this software was first released as a part of Windows ME in 2000. Next two versions of Windows both included Windows Movie Maker as a default application, and both versions saw many improvements and new features such as new transitions, support for Xbox 360 playback as well as support for DVR-MS file format. In 2009 Microsoft changed the name of the application to Windows Live Movie Maker 2009, and it added it to the Live Essentials suite. 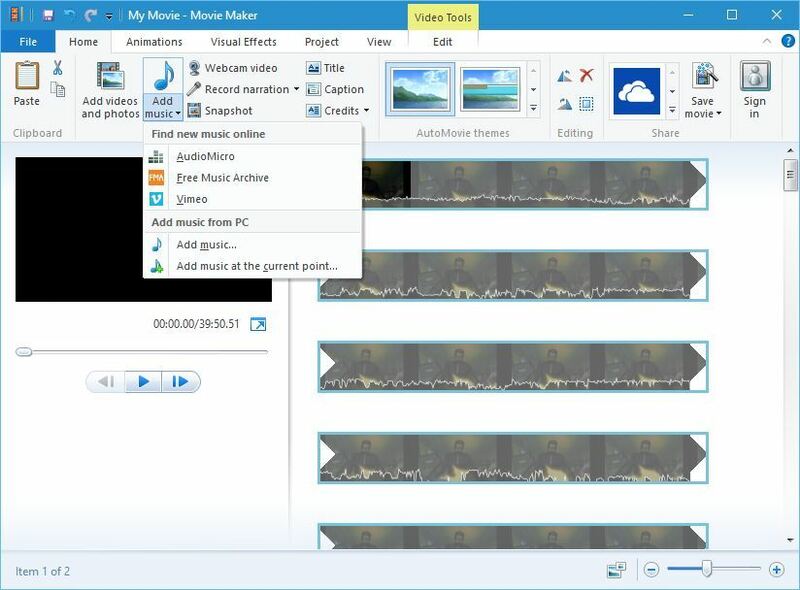 It’s worth mentioning that Windows Live Movie Maker was a new software, and you couldn’t use it to work with projects created by previous versions of Movie Maker. New version removed many features, and it also didn’t support custom XML transitions like its predecessors. Even though the new version removed features such as image stabilization and the ability to record voice-overs, it added new resigned ribbon toolbar, similar to one from Microsoft Office, as well as an ability to export videos directly to DVDs or YouTube. In 2012 Windows Live was rebranded as Windows Essentials, and the Windows Movie Maker 2012 was released . 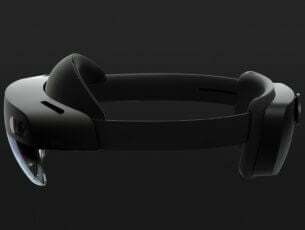 This version added ability to record voice-overs, audio mixer and the support for H.264/MP4 as a default export format. 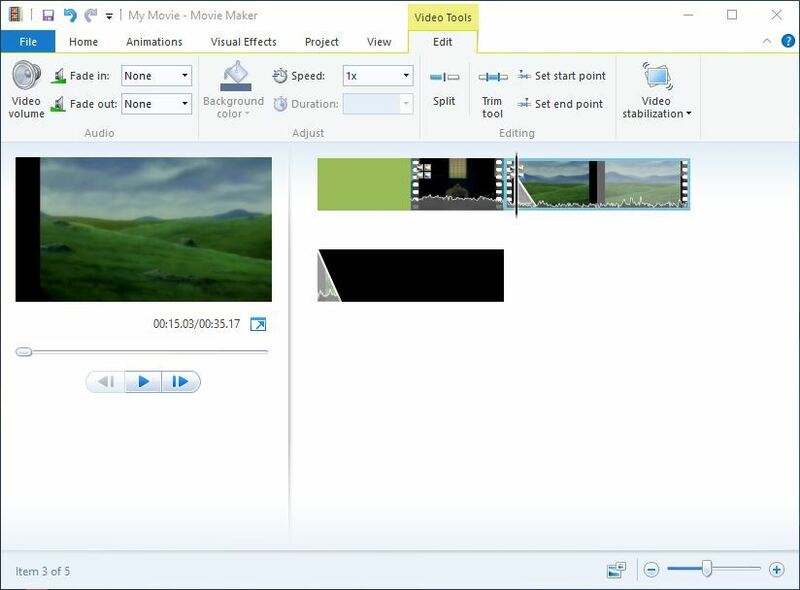 It’s worth mentioning that Windows Movie Maker allows you to capture video from camera or any other device, or to important it in one of supported formats such as WMV/.ASF, .MPG (MPEG-1), .AVI (DV-AVI), .WMA, .WAV, and .MP3. We have to mention that formats such as MP4/3GP, FLV and MOV, and AAC are also supported, but in order to use them you need to have the necessary codecs installed. Last version of this tool was released in 2012, and since Microsoft isn’t actively developing Windows Movie Maker anymore, we decided to download it and see how it works on Windows 10. 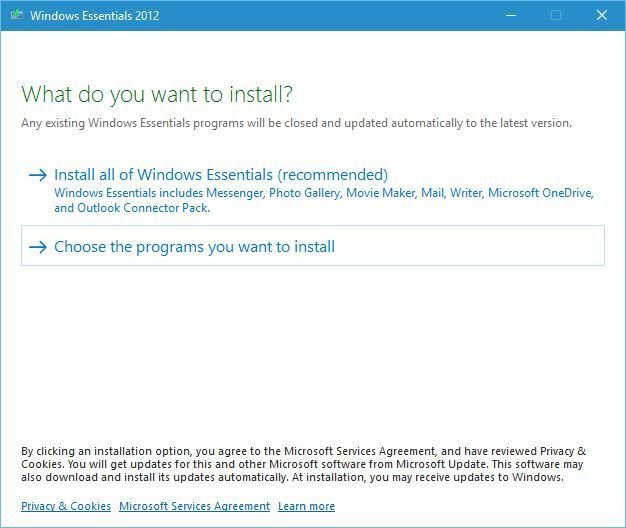 Download Windows Live Essentials and start the setup. Make sure to select Choose the programs you want to install option. Make sure to select only Photo Gallery and Movie Maker and click the Install button. Again, if you have Windows Photo Gallery installed, you most likely have Windows Movie Maker installed as well, so there’s no need to install it. Once you install the application, you can easily start it simply by double clicking the Movie Maker shortcut. Once the application starts, you can add photos and videos to to your current project. You can also add music from your computer or from several online services. In addition, you can also add audio narration, sound files, as well your webcam video. Of course, there’s an option to add titles, captions and credits to your movies. Another great feature of this tool are its transitions, and we’re pleased to inform you that Windows Movie Maker supports more than 50 different transition effects. You can set the duration of each transition, and you can even preview the transition effect simply by hovering over it with your mouse. In addition to transition effects you can also add visual effects as well. Although this tool has barely more than 20 visual effects, these effects should be enough for basic users. It’s also worth mentioning that you can use multiple effects simultaneously for some interesting results. You can also easily emphasize narration, video, or music, or choose not to emphasize anything. In addition, you can also change the aspect ration between 16:9 and 4:3. Of course, you can easily split or trim your clips, and add a starting or end point for them. You can also set sound fade in or fade out as well as the speed of playback. After you’re done with video editing you can choose between several export profiles or create your own custom profile. 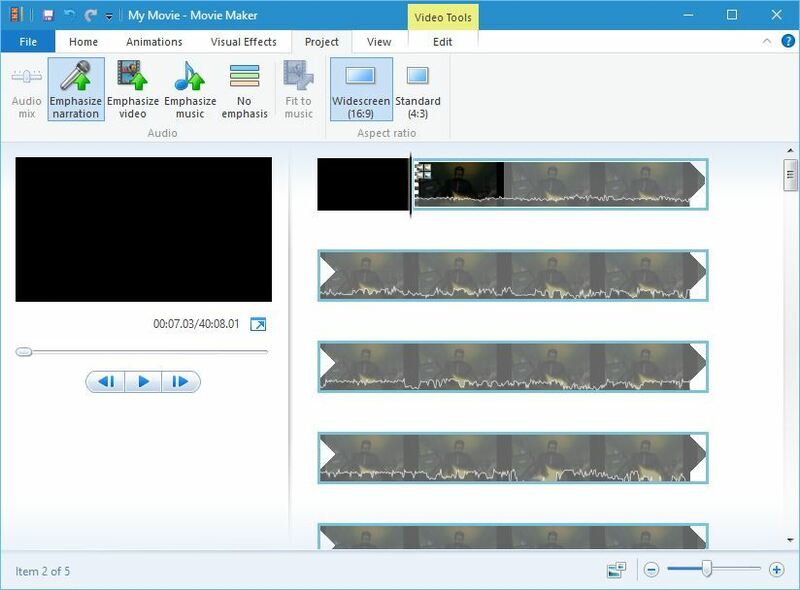 Windows Movie Maker works without any problems on Windows 10, and although it doesn’t have some of the features that other more advanced applications have, it’s still one of the simplest tools for video editing.